Why not add a soft serve ice cream machine to your party. machine delivered straight to your door and set up ready to go. 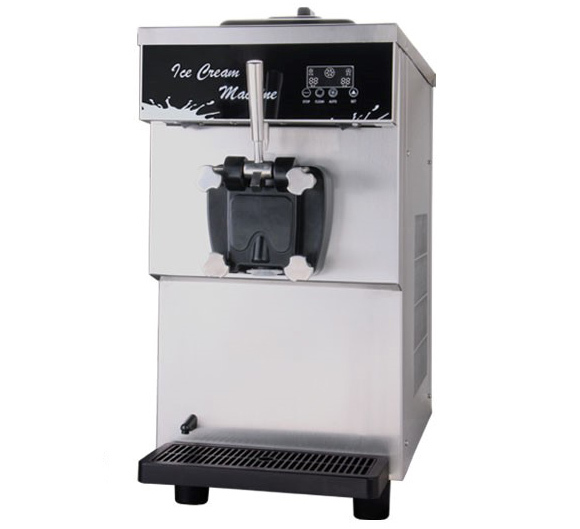 Why not add a soft serve ice cream or yoghurt machine to your party, either on its own or bundle with a package. Delicious Creamy Ice Cream or Frozen Yoghurt straight from a fully sanitised machine delivered straight to your door and set up ready to go. If you are looking for more than 100 serves, additional flavours, chocolate flakes, waffle cones, sprinkles that’s problem just give us a call. Includes 100 serves with 100 cones. Additional serves are also available. Comes with stainless steel stand. Additional flavours cost $25.00. Strawberry, Blueberry, Mango, Tropical and Mixed Berry.